Scholars are struggling to come to grips with the picture of human agency being pieced together by researchers in the biosciences. This volume aims at providing philosophers, neuroscientists, psychologists, and legal theorists with an opportunity to examine the cluster of related issues that will need to be addressed in light of these developments. 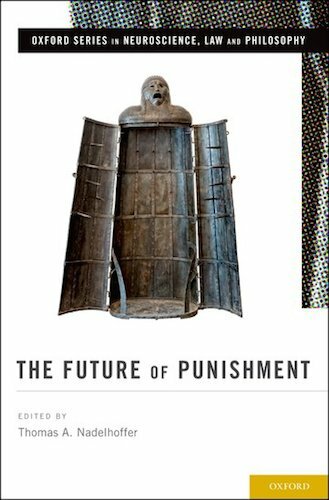 Each of the 12 essays collected here sheds light on an issue essential to the future of punishment and retribution. In addition to exploring the sorts of issues traditionally discussed when it comes to free will and punishment, the volume also contains several chapters on the relevance (or lack thereof) of advances in the biosciences to our conceptions of agency and responsibility. While some contributors defend the philosophical status quo, others advocate no less than a total revaluation of our fundamental beliefs about moral and legal responsibility. This volume exposes the reader to cutting-edge research on the thorny relationship between traditional theories of agency and responsibility and recent and future scientific advances pertaining to these topics. It also provides an introduction to some of the long-standing debates in action theory and the philosophy of law, which concern the justification of punishment more generally.